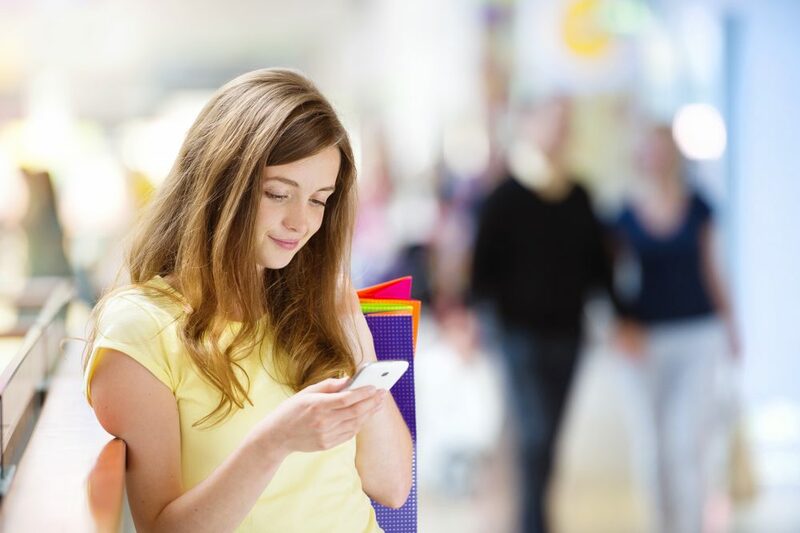 Is your brand customer-centric? As in, who’s at the heart of your marketing messaging? Is it your brand — or your customers? Digital marketing and social media have changed how many brands are interacting with their customers. Rather than devising advertising campaigns and products based on business needs (like the bottom line), many have switched to a strategy that takes its cues from customers. It’s not just about making your customers happy, or paying attention to customer feedback. It’s about putting effort into understanding exactly what your customers want, then building your business around satisfying those needs. According to the American Marketing Association (AMA), the seven pillars of customer centricity are: Great customer experience, rewarding loyalty, personalizing communications, having the right assortment of products, promoting the right products, fair pricing, and recognizing customer feedback. Does that sound too abstract? Let’s take a look at three great customer-centric brands to get an idea of what it means to truly put your customers first. Almost since the beginning, Danish toy company Lego has shaped its product line by soliciting ideas from its customers. 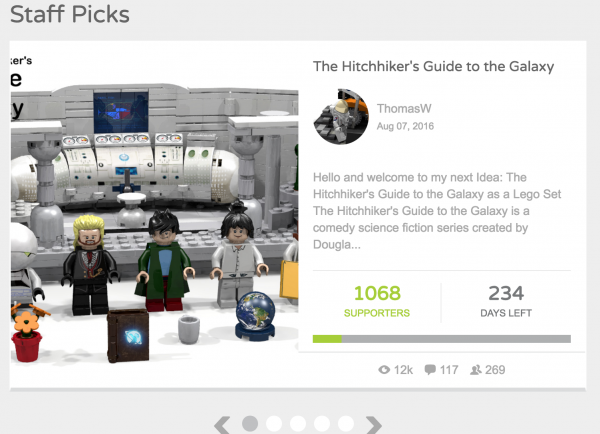 Fans can submit their ideas at the website ideas.lego.com, and gather support from other users of the site. Hitchhiker’s Guide to the Galaxy Lego set, anyone? If an idea receives 10,000 votes within a certain amount of time, designers and marketers from Lego will take a look at it. But more than that, the company also celebrates its fans with interviews of winning design members, roundups of popular ideas, and the Lego Ideas Test Lab. While this may be an extreme example of crowdsourcing product design, there’s a very powerful take away for e-commerce companies. Try taking social media polls, or asking your email newsletter to choose between several potential products. Or, solicit ideas from scratch. Your customers will feel like they’re helping stock your e-commerce store with exactly the things they want. When’s the last time you were excited to call a customer service hotline, or talk to an agent about a problem in person? I’m guessing you answered never. That’s because the typical customer service experience involves being bounced from customer service agents to their managers, or being offered an incomplete solution. But some companies are changing that. 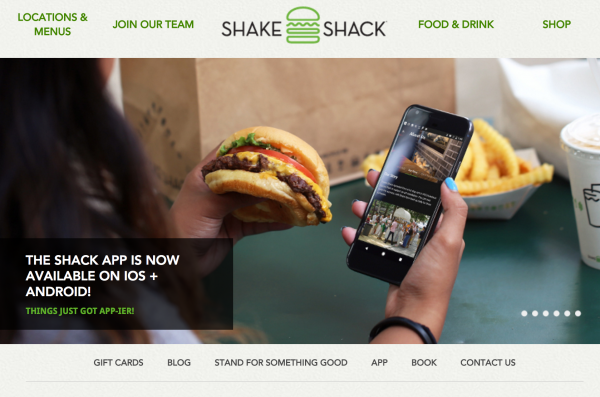 Fast-casual brand Shake Shack is known for empowering its front-line employees to truly serve the customers. “Put us out of business because you are so damn generous with what you give the people who walk in this door,” CEO Randy Garutti told team members at the Boston location. Whether that’s offering a free cup of custard for a crying child or remaking in order that wasn’t up to snuff, Shake Shack employees get to make the call. “We’re going to make it so that everybody who walks out is saying, ‘I can’t believe what that guy did at Shake Shack!’” Garutti said. Are your employees empowered to make real decisions? Give them the authority to solve real problems, not just give your customers the runaround. 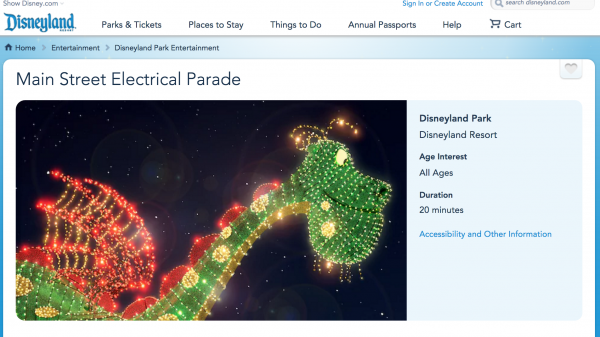 Forbes illustrates this point with a story about a Christmas parade during the early years of Disneyland. The parade would cost $350,000, and Walt’s accountants asked him not to spend the money, reasoning that people would already be at the park, and no one would miss a parade they weren’t expecting. The first year I used Freshbooks accounting software for my freelance business, they sent me a pound of coffee in the mail for Christmas. Was I expecting it? Nope. Do I tell that story to everyone who asks me to recommend accounting software? Absolutely. What can you do to make your customers’ days just a little brighter? Where can you go the extra mile? What’s your customer-centric success story? Your turn: I want to hear about some of your favorite customer service moments — the moments that turned you into a loyal follower of a specific brand. How can you take inspiration from those moments to use in your business?